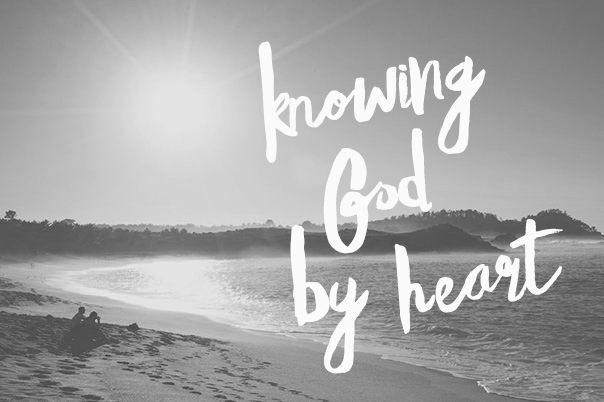 Although God is willing to pour out His Spirit, Jesus said to His disciples, “do not throw the pearls before swine.” We must realize that the gospel is very precious and the outpouring of the Holy Spirit is very powerful. In past revivals, many people were found to be a stumbling block; even when the Spirit of God moved! There are always people that will never be willing to accept the move of God’s Spirit. They are more religious than anything else, they deny the Power of God! Let us not be numbered with them because when God is going to pour His Spirit out, we want to be ready. 8 But when you present the blind for sacrifice, is it not evil? And when you present the lame and sick, is it not evil? Why not offer it to your governor? Would he be pleased with you? Or would he receive you kindly? says the Lord of hosts. 27, “but God has chosen the foolish things of the world to shame the wise, and God has chosen the weak things of the world to shame the things which are mighty. Don’t forget and neglect the fact that as humans, we are foolish and weak before God. By realizing this, we will be strong only in God! 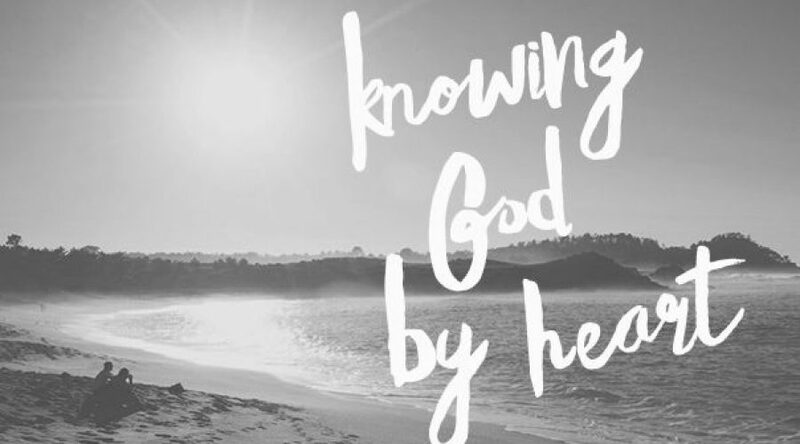 Because without Him, we can do nothing. God himself said that He chose the foolish things of the world to shame the wise. That means God chose us to put the wise of this world to shame. The wise He is referring to in this case are those who are wise in their own eyes. This is why it is futile to argue with people. This scripture plainly says that arguments lead to disunity and foolishness! We will never win by our own strength or wisdom, it has to be done by the Holy Spirit who convicts people. Remember, the goal is to stay under submission to God and be humble. You don’t want your own strength to manifest but God’s strength. The more you consider yourself weak, the stronger you become in the spirit. Therefore, we always have to choose whether we are going to use our strength and power or the Lord’s. One thing I have learned over the years is how to rely on the power of the Spirit. V. 8, when you bring the sacrifice to God lame and blind, you despise My name. The sacrifices they brought before the Lord, were not merely for sin, but also for worship. It was personal between them and God. Therefore, the ultimate sacrifice we bring to God is in our personal life. This is how we determine the strength of our fellowship with God. We die in our flesh for ourselves and by ourselves. In so doing, we will be enriched so much more in God and in our relationship with the Lord. Our life in God is very important. This is why when we are born again, we no longer should live our own life. It’s a new way of living where you are stepping in to the heavenly realm. Therefore, we are to take steps each day at the time, slowly, with the goal of getting to know Him and the power of His resurrection. Remember that the greatest sacrifice has been done through which you entered into the heavens, who is Christ Jesus Himself. Now that this has been accomplished, we ought to return the favor by living a life of sacrifice to him. Every struggle in your life must be brought to Him as a sacrifice as well. Don’t move up a few steps and stop; don’t quit! You may not have much strength and no one to encourage you, but you can encourage yourself. By keeping your eyes on the goal, you will finish the race. Like with the church of Ephesus, God is calling you back to your first love. Go back to where you have fallen from, pick up the cross and follow Jesus.